As I mentioned before, I attended two trade shows last week in Atlanta. At the Shaw Industries’ show I was particularly impressed with the addition to some of their green products line. 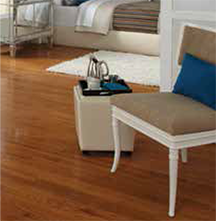 Namely, Philadelphia Carpets’ Clear Touch line and Queen Carpets’ Anso Choice line. 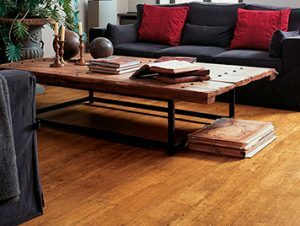 Both lines offer enviromentally friendly carpets and have added some new great looking carpets for more choices to the consumer. Both carpet brands (Queen Carpet and Philadelphia Carpet) have added new offerings to their commercial carpet tile line. Since American Carpet Wholesalers does a ton of commercial work, I was quite excited. Shaw Industries acquired both the Anderson Hardwood and Zickgraf Hardwood companies and gave me the opportunity to visit with reps for these products (Calvin and Tony) as well as my reps from Shaw( Chris, Vickie and Jacob). Overall, for me it was a good show. New products, great friends, good conversation, and a terrific lunch on Shaw. The interest in the new products was upbeat and traffic seemed to be up from last year. At the Mohawk show it was a little different story. Not nearly as upbeat and traffic seemed to be down. However, I did get to visit with my reps which is always a pleasure, especially Congoleum. Congoleum has a distribution relationship with Mohawk and show their products at the Mohawk regional shows. DuraCeramic Tile by Congoleum is one of my top selling products and just to say hello to Pete and Mike is a reward in itself. One thing I did take note of and was very interested in was a booth at both shows by a third party vendor. It is Installerpool.com. Their concept is new and unique and I certainly hope it takes off. I will post more on this subject once I spend a little more time with them at Surfaces. 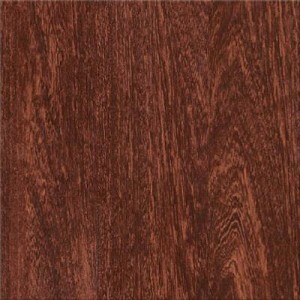 Quality, low price hardwood flooring. 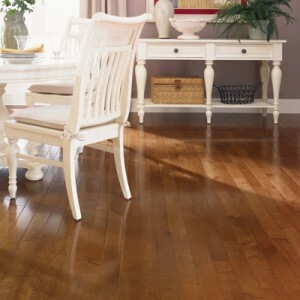 In particular the Somerset Classic, Homestyle, and Color Strip collections.